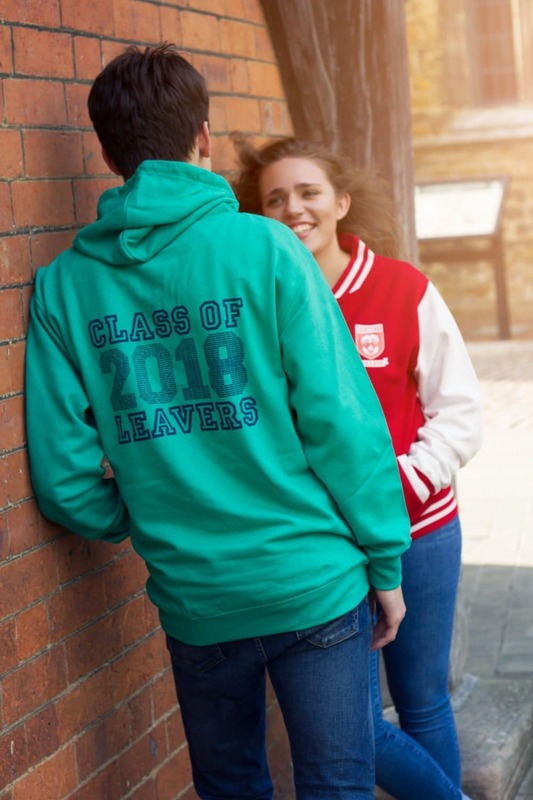 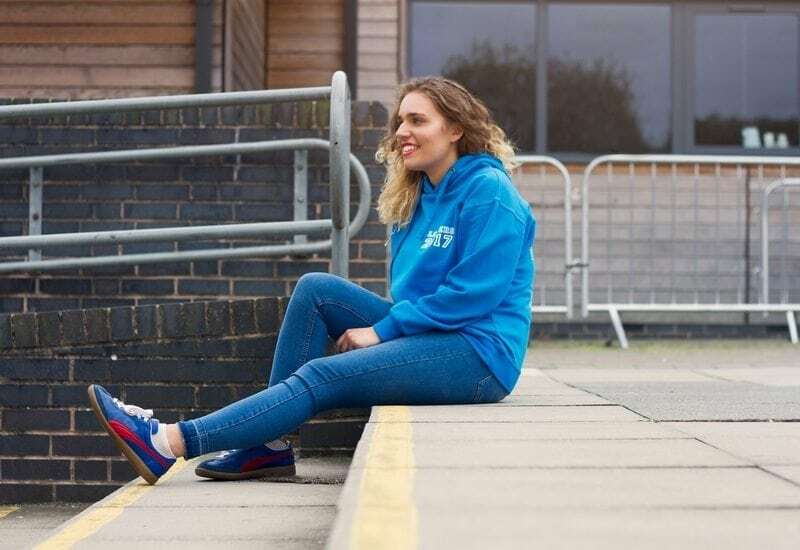 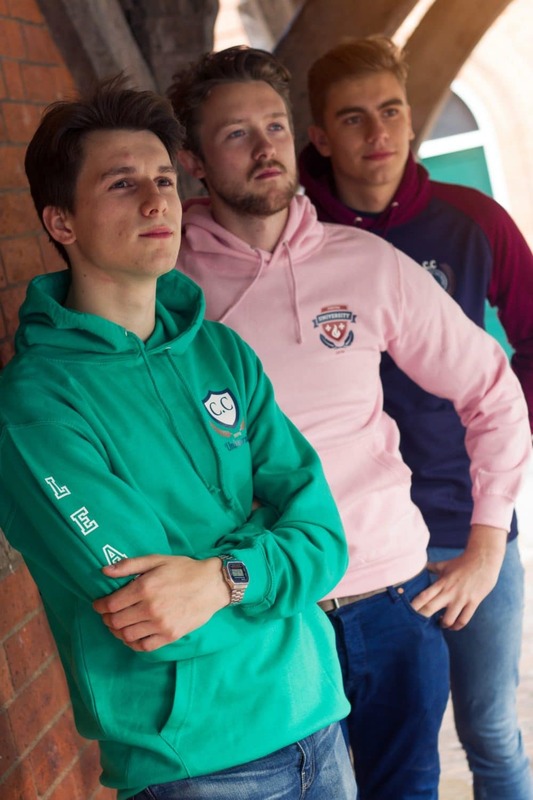 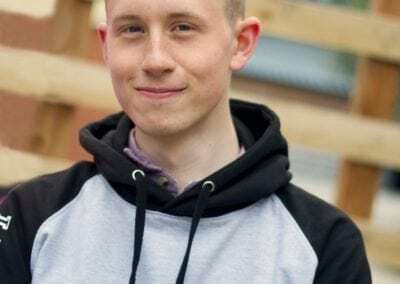 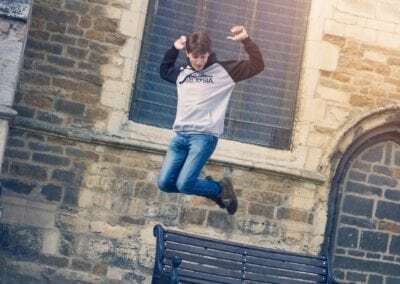 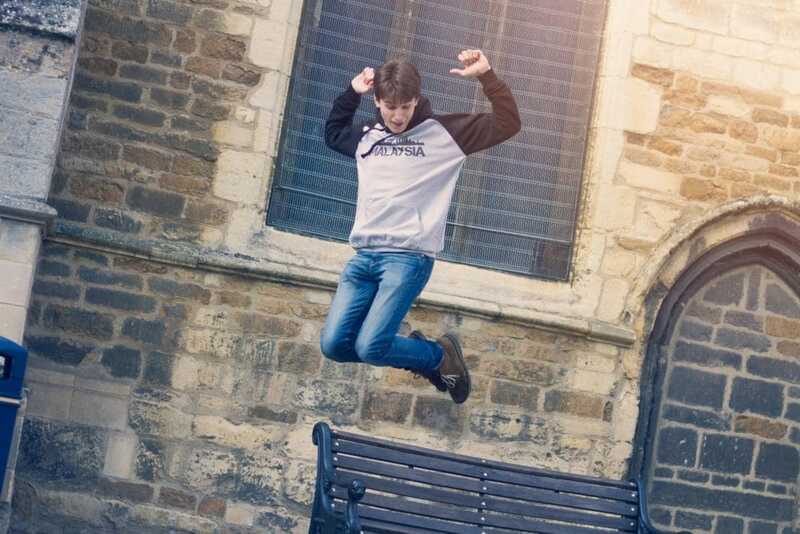 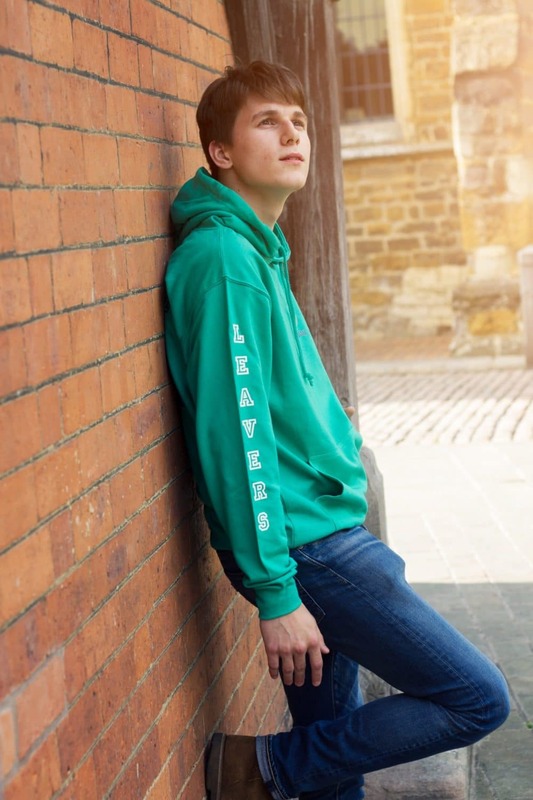 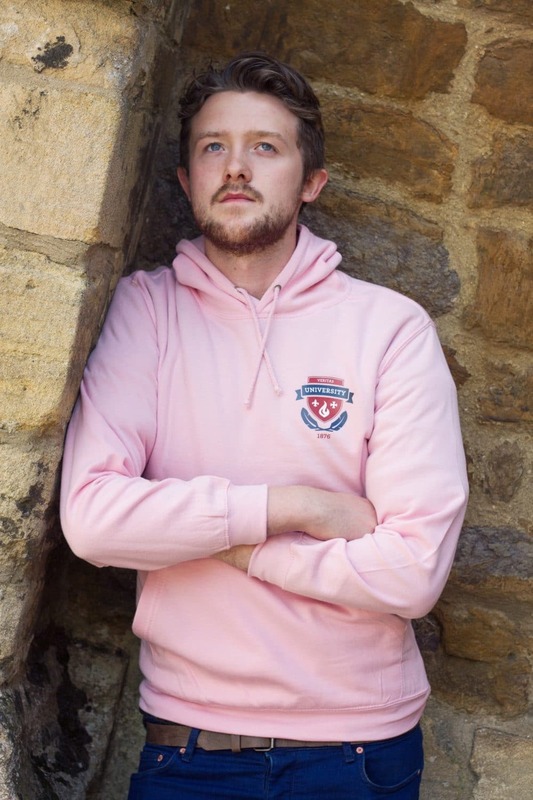 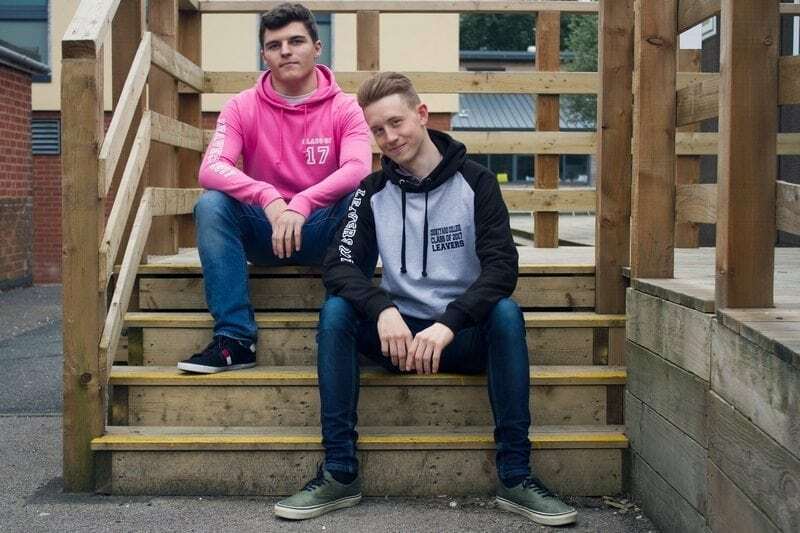 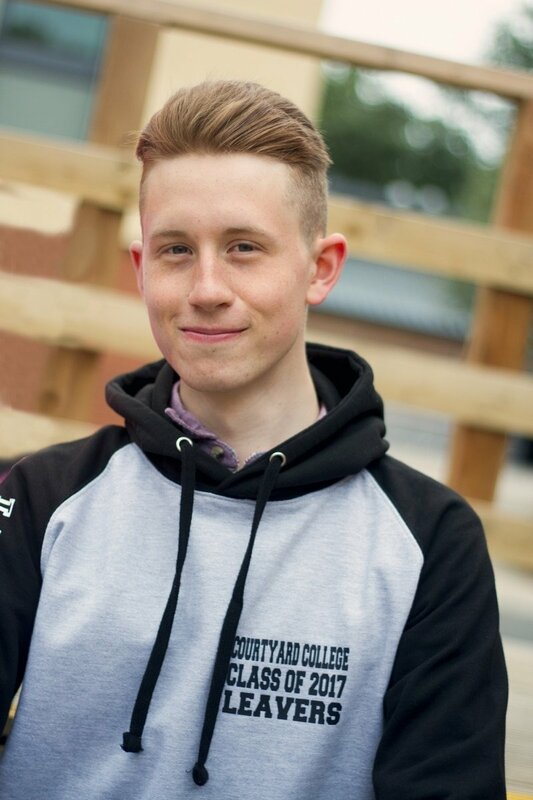 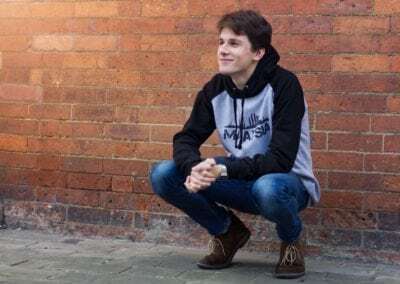 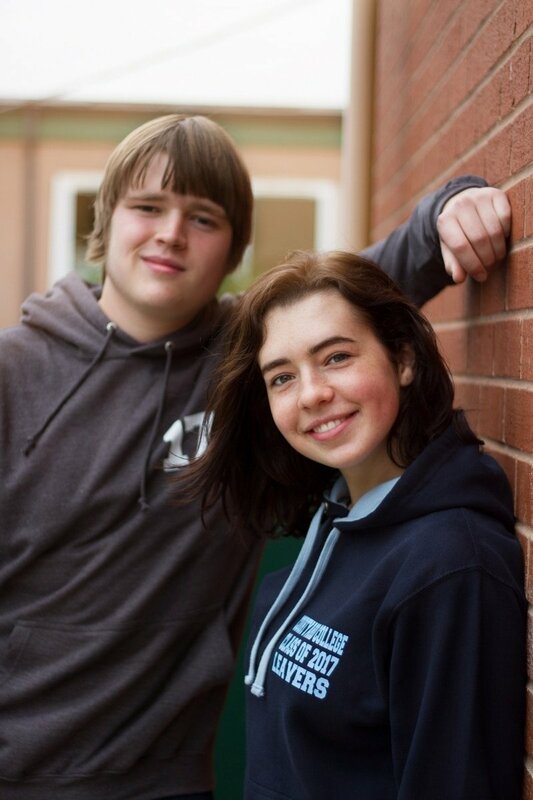 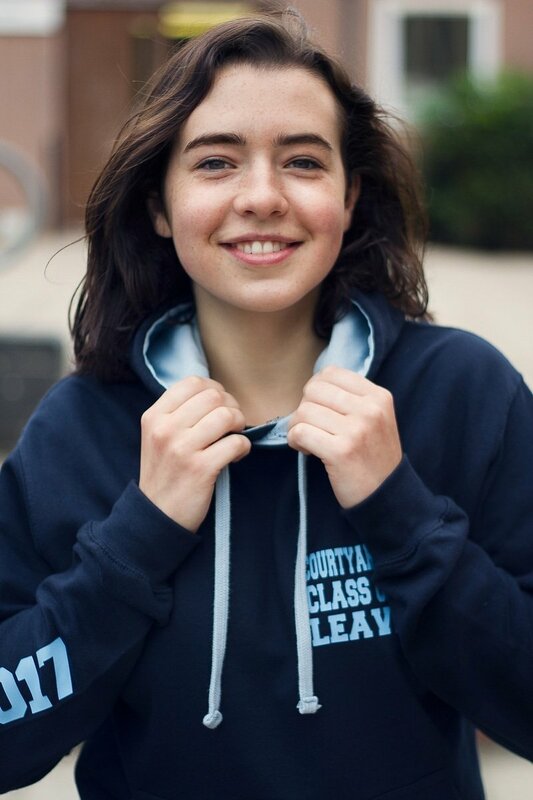 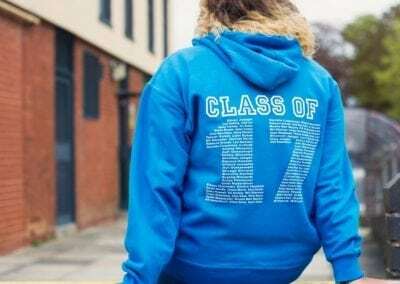 We pride ourselves on providing a comprehensive range of leaver’s hoodies, shirts and t-shirts in a range of colours, made to order. 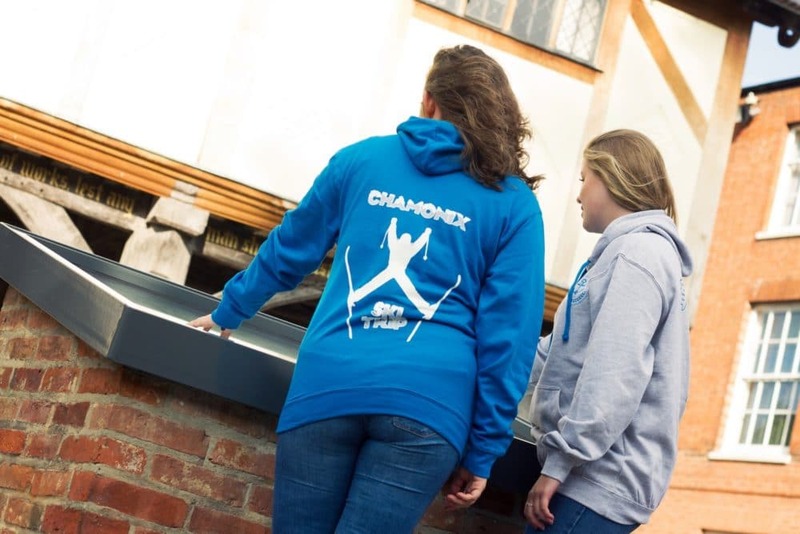 Choose from our design range or send us your own. 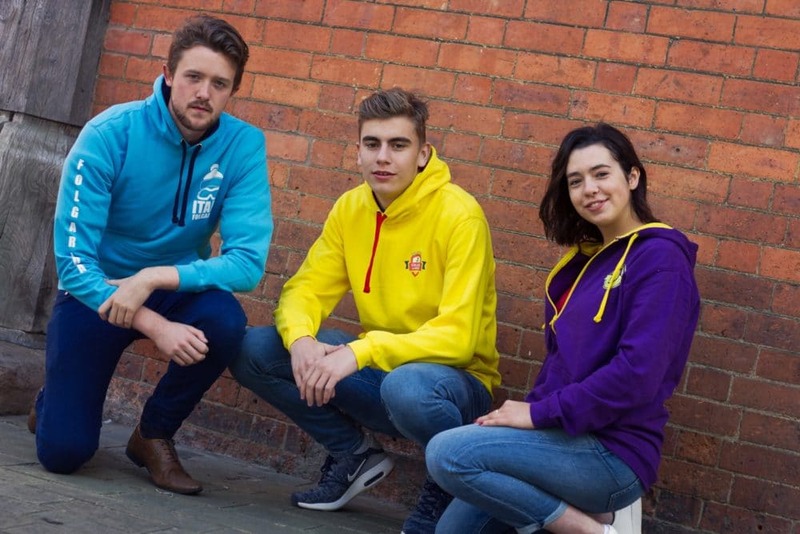 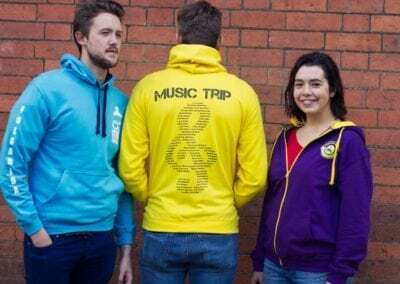 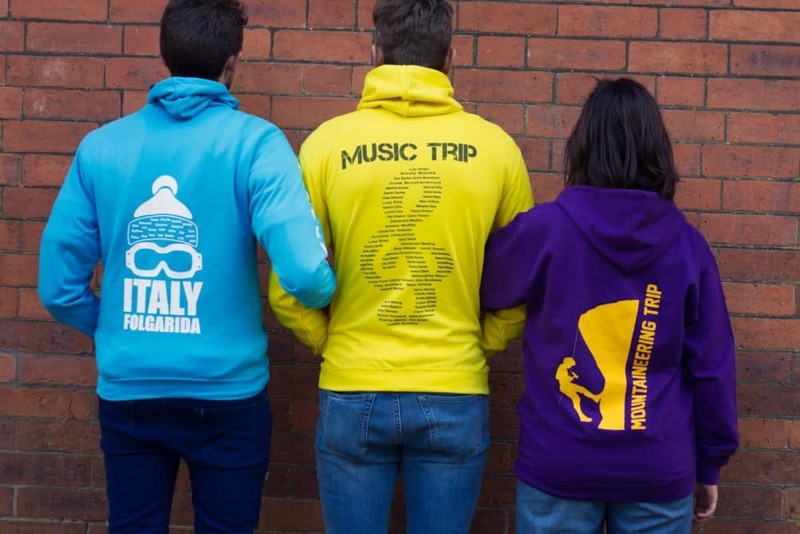 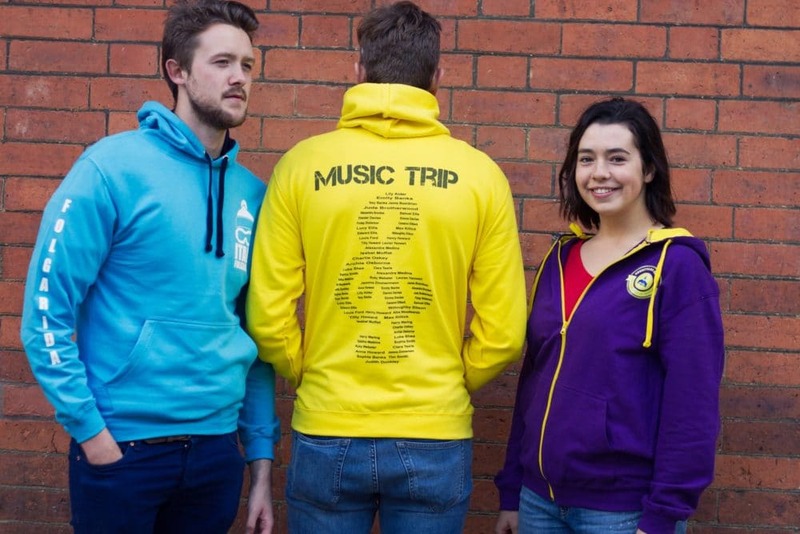 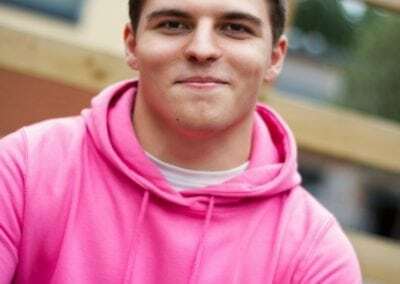 Choose from a great range of vibrant coloured Hoodies. 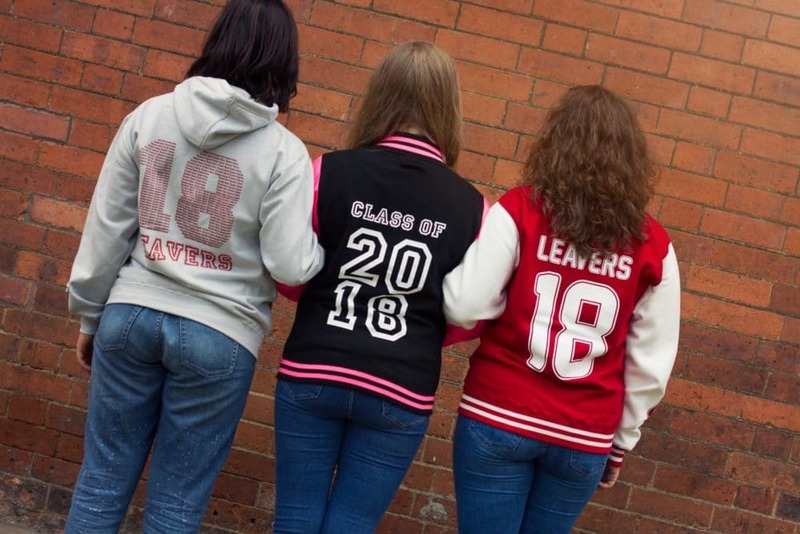 Printed and embroidered in house giving excellent quality control and competitive prices. 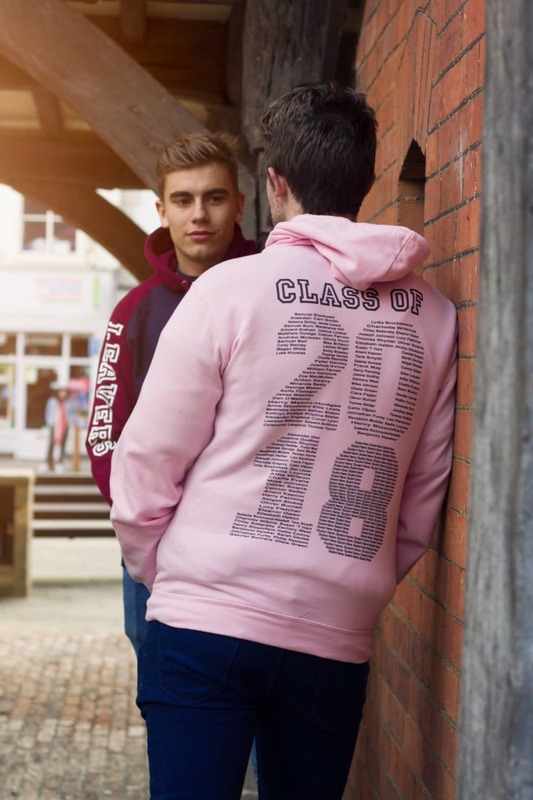 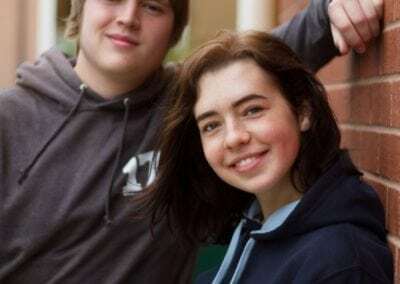 Check out our Gallery of work! 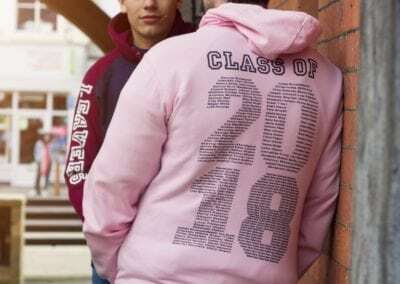 Take a look at some of the printing and embroidery we have supplied. 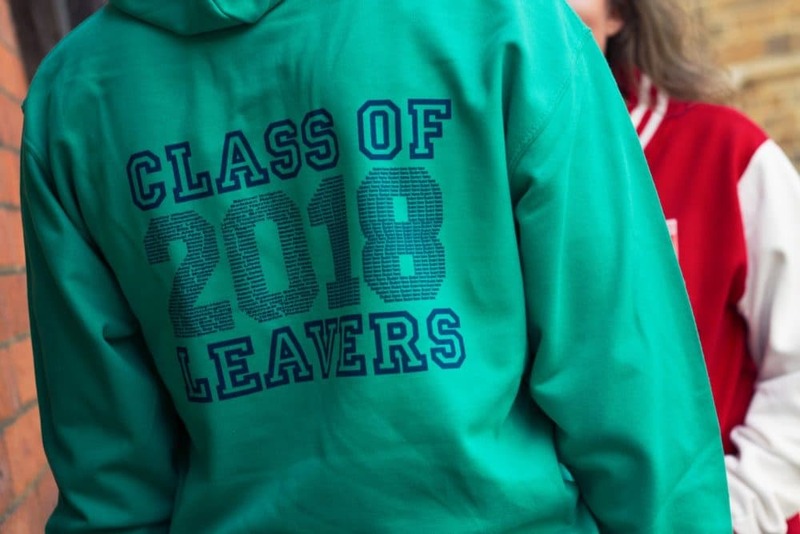 Our Hoodies come with a WRAP certification. 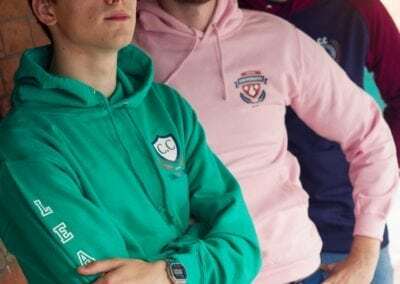 This stands for Worldwide Responsible Accreditation Production, which is an independent body that’s objective is to verify that manufacturers are operating in compliance with local laws. 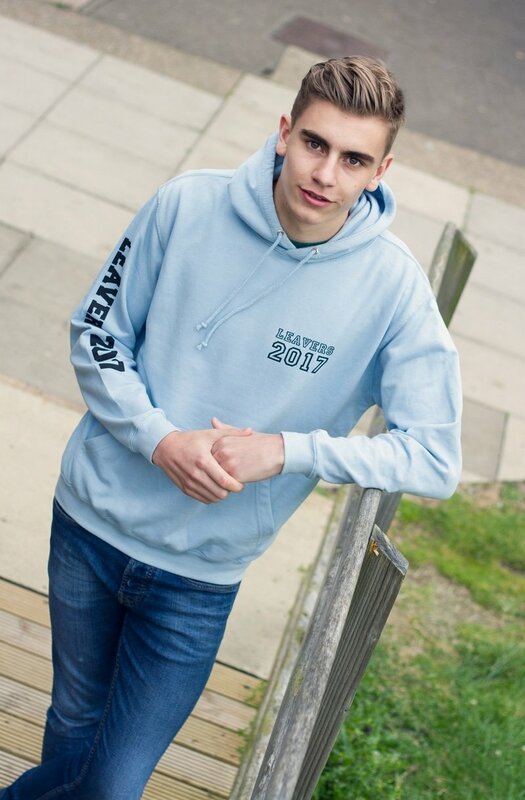 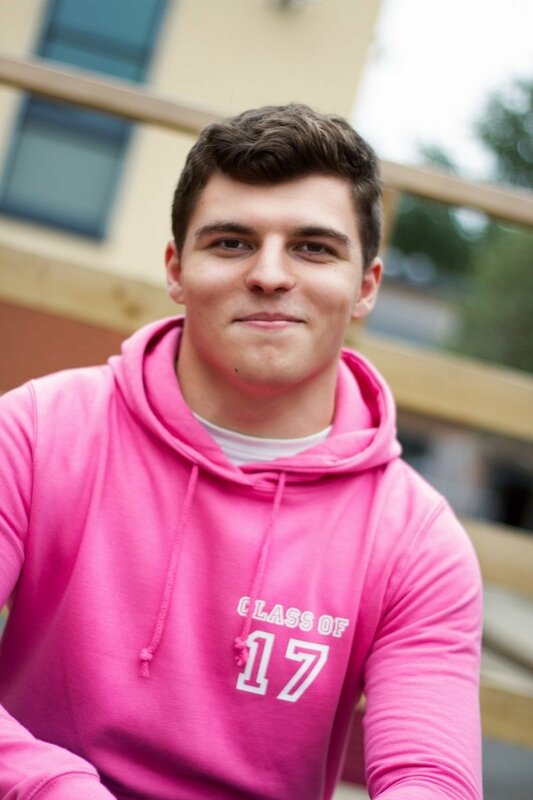 We pride ourselves on providing a comprehensive range of leaver’s hoodies, shirts and t-shirts in a wide range of colours, made to order. 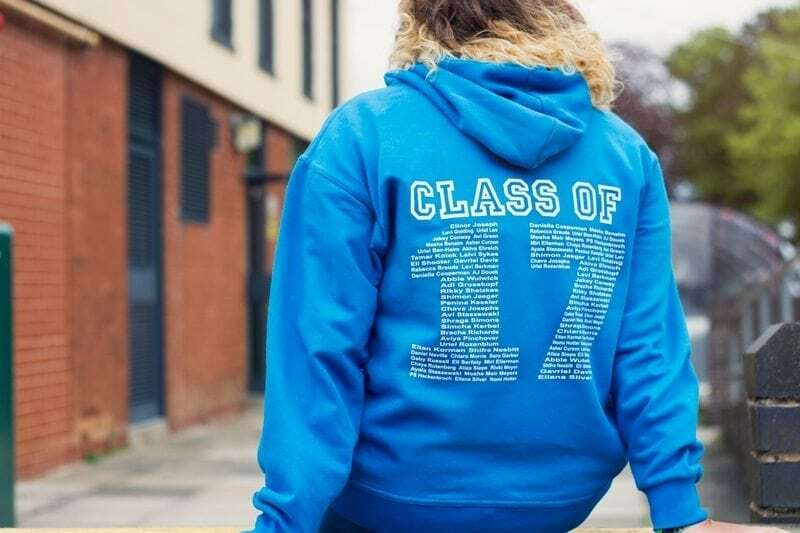 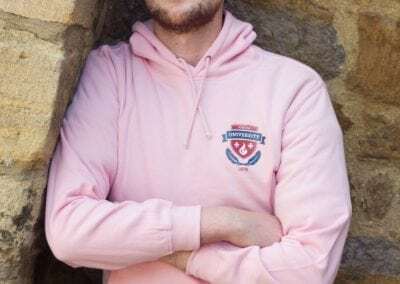 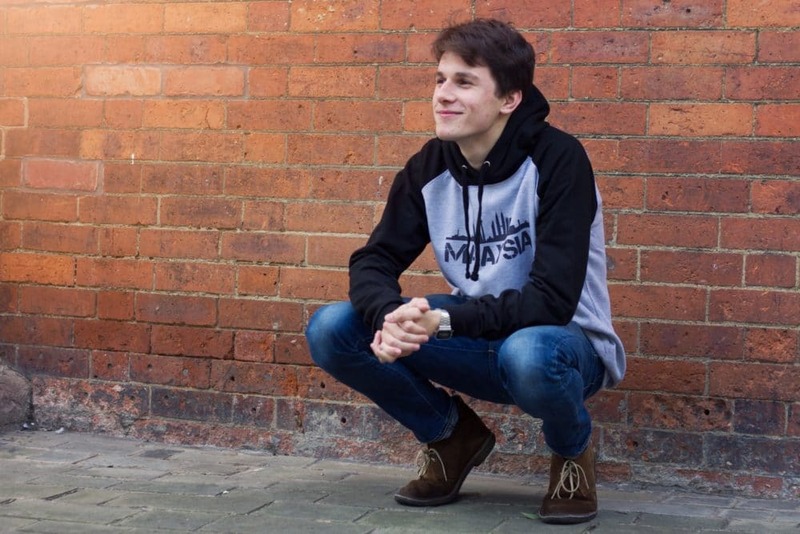 Our hoodies are printed and embroidered in-house, allowing excellent quality control and competitive prices. This stands for Worldwide Responsible Accreditation Production, which is an independent body that’s objective is to verify that manufacturers are operating in compliance with local laws..